Although One UI, the new interface that accompanies Android 9 Pie on Samsung flagships, is being tested only on Samsung Galaxy S9, Galaxy S9 Plus and Galaxy Note 9, the South Korean giant is also working on other fronts, including which the 2018 flagships. 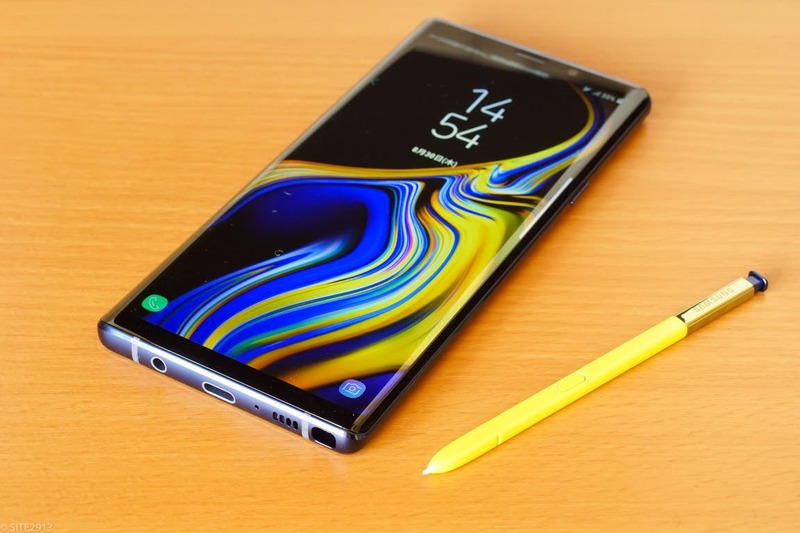 Thanks to the collaboration with firmware.science the colleagues of XDA Developers have managed to get hold of a development version, still in closed beta, of Samsung One UI for Galaxy Note 8 in Snapdragon version, the one marketed in China and the United States. Theoretically the ROM should have also worked on Samsung Galaxy S8 Plus, but due to a compilation error it was not possible to test it. The interface is very similar to that seen on the flagships of this year, where you can find a preview at the end of the article, there are the security patches of December and the 2.0 version of Bixby as well. It is unlikely Samsung will launch a beta program for any of their 2017 flagships, but this is at least further confirmation that the trio of 2017 Samsung flagships will receive One UI. The official launch of the Android Pie update for this devices will probably be in Q2 of 2019 as Samsung plans to launch One UI on the Galaxy S9, Galaxy S9+, and Galaxy Note 9 in mid-January of 2019 after having users test the betas for each of these devices.